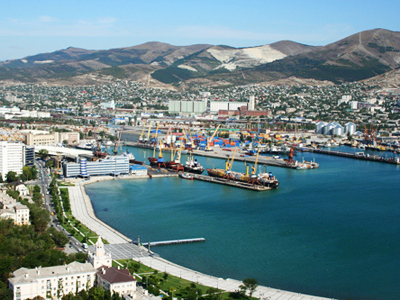 Novorossiysk Commercial Sea Port Group Group, Russia’s largest sea port operator, has posted a 1Q 2011 net income of $143.65 million under IFRS. 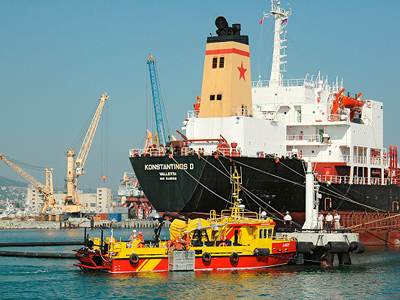 The net result is up 71% year on year form the $83.9 million net profit posted for 1Q 2010, with adjusted EBITDA falling 3% year on year to $117.6 million, as revenues climbed 32.8% year on year to $233 million. 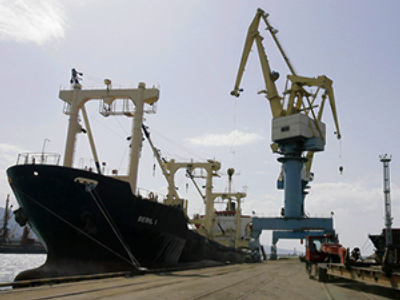 NSCP said that the purchase of the Primorsk Trade Port had increased its operational diversity, adding $63 million in top line growth. 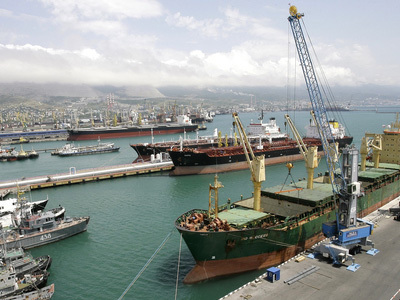 This helped to reduce the impact of the grain export ban, which cruelled Novorossiysk revenues by $31.4 million, with increased bunkerage other cargo handling revenues also increasing.